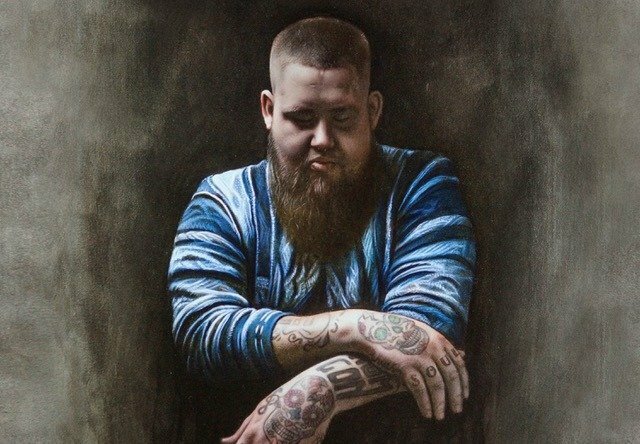 Having climbed steadily up the charts for the last three months, Rag’n’Bone Man has climbed to the summit with his sport anthem ‘Human’. UK Football Stadiums have increased use of the song week by week, selecting the song for it’s hypnotic pre-match crowd pleasing ability. ‘Human’ has also seen heavy TV use during this period, with big plays on the BBC’s Sports Personality Of The Year, Formula 1, NFL, Rugby, and of course Premier League football. Ed Sheeran has been climbing the chart mountain too, with his new smash hit ‘Castle On The Hill’ rising sharply during 2017 to reach second place in record time. ‘Wake Up’ by Circa Waves completes the top three with its sing along antic chorus, perfect for pre-match rousing in football grounds. DJ Fresh comes in at number four, supported by regular Match Of The Day 2 uses on ‘2 Good 2 Bad’, the regular end of show feature, whilst regulars Bastille complete a strong top five. New faces to look out during the year are Sheffield band RedFaces, who debut at number 16 with ‘Kerosene’, whilst previous high flyers DC Breaks are back with new single ‘Everybody’, which is one to watch over coming weeks. The National Football Stadium Chart is compiled monthly with football stadium DJ reactions from across Premier League, EFL, Scottish League and Non-League Football.